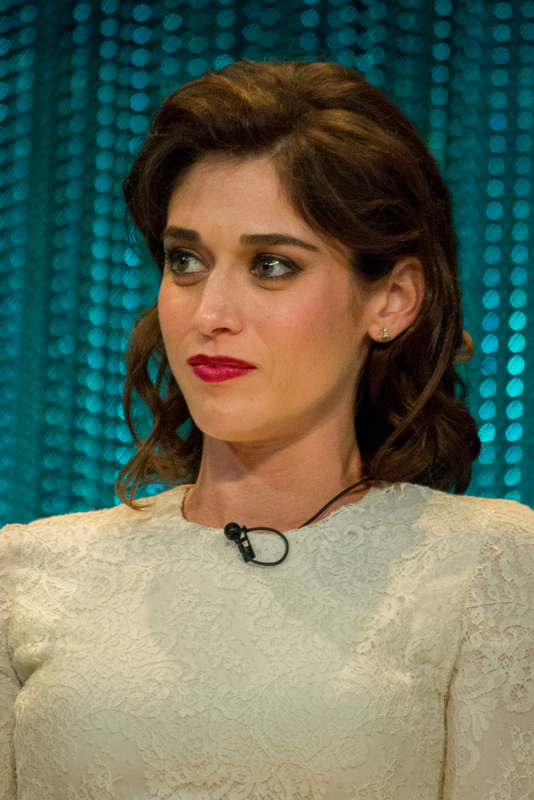 Elizabeth Anne "Lizzy" Caplan (born June 30, 1982) is an American actress. She guest starred as Virginia Johnson in the season 28 episode "Kamp Krustier". Modified on March 7, 2017, at 15:06.